The Anna’s Hummingbird (Calypte anna) is our most common species of hummingbird in coastal and foothill southern California. 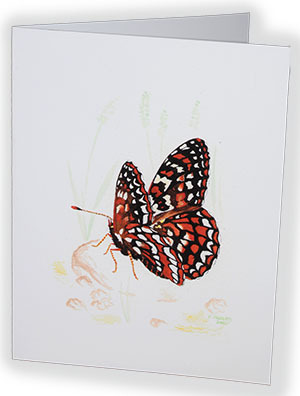 The original painting was inspired by a frequent visitor to our front yard. 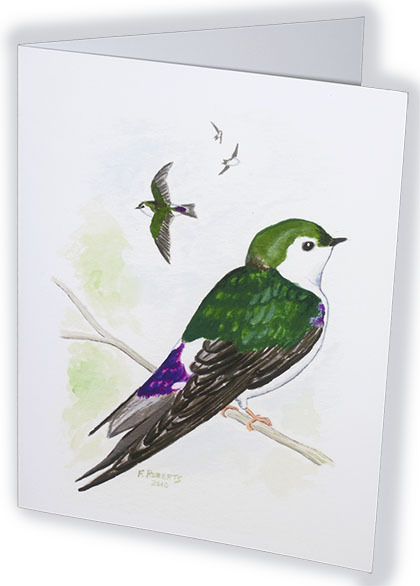 The original 8 x 10 inch gouache painting was created in April 2011 as a request from local hummingbird watchers. 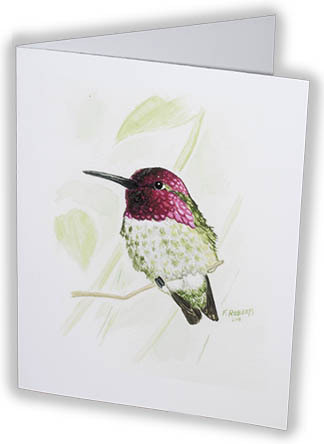 The resulting note card is my most popular subject at the Carlsbad Wildbird Unlimited where an assortment of my note cards can be found. 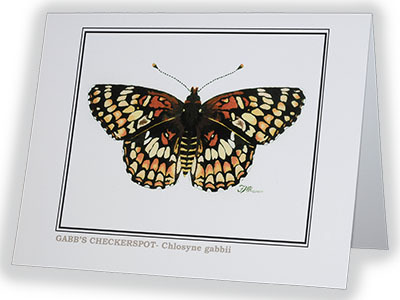 The art is available as an 8 x 10 inch print or a 4.25 x 5.5 inch note card with envelope. 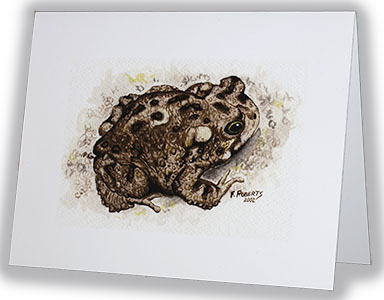 All prints are printed on archival paper and shipped with a foam board backing.